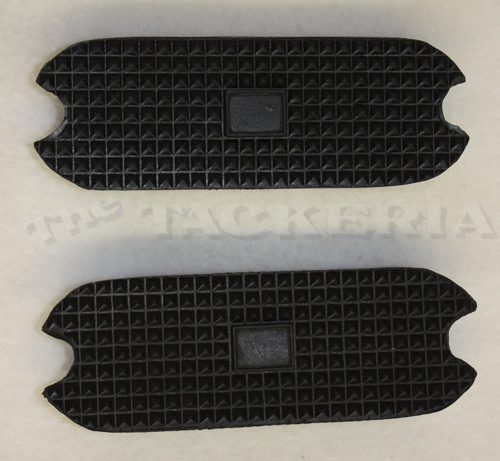 Slip them easily into your stirrups to prevent slipping. Fits 5 & 5-1/2 Irons. Available in small, medium, and large - kindly specify.